Our specialized Little Ninja’s Karate program is an age-specific curriculum that is professionally designed to teach children important life skills in a fun, exciting and enriching manner. Our secret to teaching your child coordination, concentration and self-control is a unique method we like to call “Edutainment”. This uses the excitement and fun of Little Ninja martial arts skills to teach key life lessons you would want your child to know. 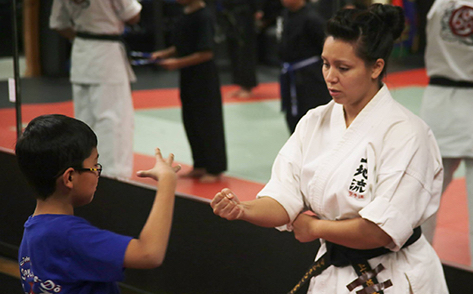 Your child will achieve more than just learning to kick and punch. Little Ninja activities will keep your child physically fit and show children the benefits of good behavior. But, best of all, your child’s class curriculum will also help them see the value of teamwork, good manners and trying their best outside of the classroom. 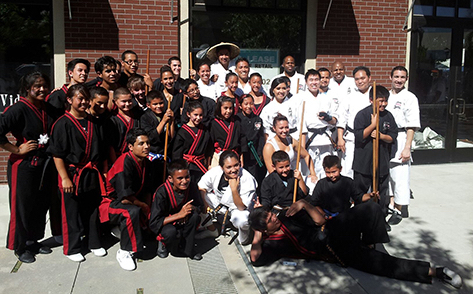 Our Little Dragon Karate program combines traditional martial arts training with high level character development and state of the art teaching methods. 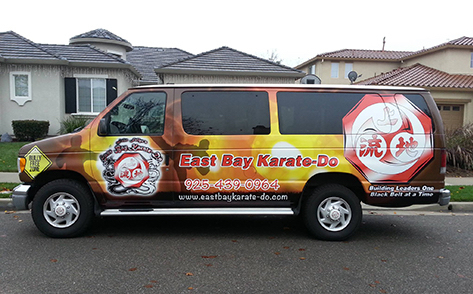 Not only do our children learn self-defense, they also develop a very positive feeling about themselves and others. Your child will learn how to focus and concentrate. They will have fun while they work out and take proide in becoming more physically fit. Studying Martial arts builds moral character, physical strength, and the appreciation for the values of discipline, courtesy, and respect. Karate Kids are our future leaders. 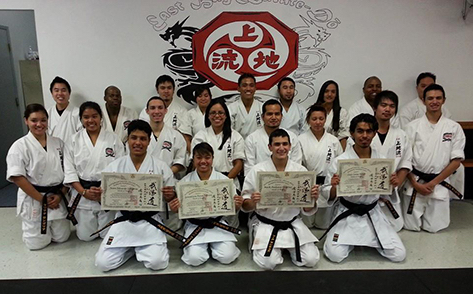 Teens and adults enjoy studying Karate because it is interesting and motivating. When you study Karate you will become stronger, more flexible, and much more confident in your ability to defend yourself, or others. 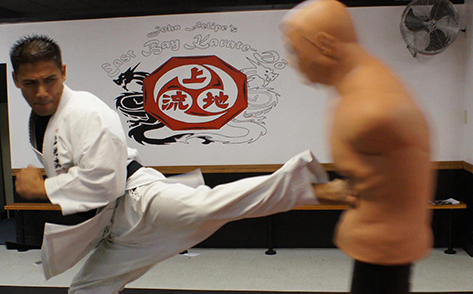 There is more to Karate than most people realize. You will learn how to coordinate your body and mind. There is a feeling of inner strength that you will possess once you have confidence in your physical self-defense skills. You will feel less vulnerable, more in control, and free to express yourself without worrying about being intimidated or ridiculed. You develop the confidence to take on new challenges, to venture outside of your comfort zone, and to grow as a person. Our program will help you stay in shape. You will gain flexibility through our stretching techniques which will decrease your chances of injury in sports and everyday life. You will build strength and tone your body with dynamic, isometric, and repetitive exercises. 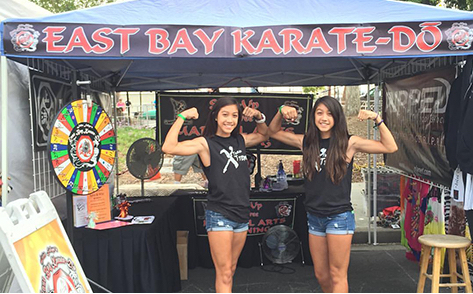 You will also gain confidence and self-esteem by improving your physical fitness, body composition, and skill level and self-defense skills.